Contact us for additional tasty, additional recipes. If you make Pure Texan chili following the directions on the package, the result is four servings of rich, competition-winning style chili. You can make a milder chili by using three pounds of ground beef instead of two. Use slightly more water, just enough to cover the beef. Serves six. For home-style chili, add your favorite vegetables: diced tomato, onion, peppers, etc. Note: If you enjoy beans in your chili, we recommend that you cook the beans separately and combine them with the finished chili. at 450 until the cheese begins to bubble. 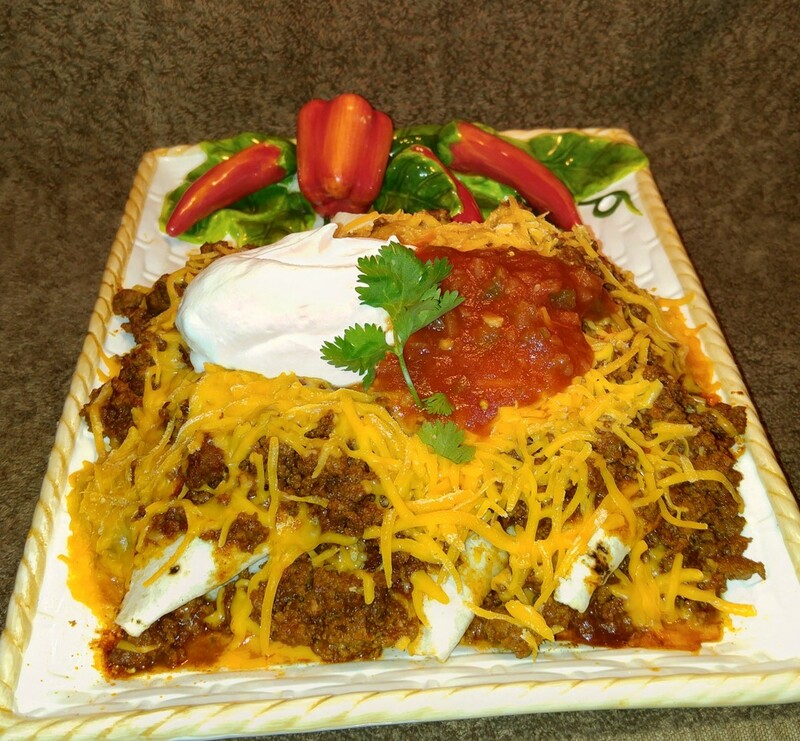 Wrap your Pure Texan Chili in flour tortillas and place on a microwave-safe plate. 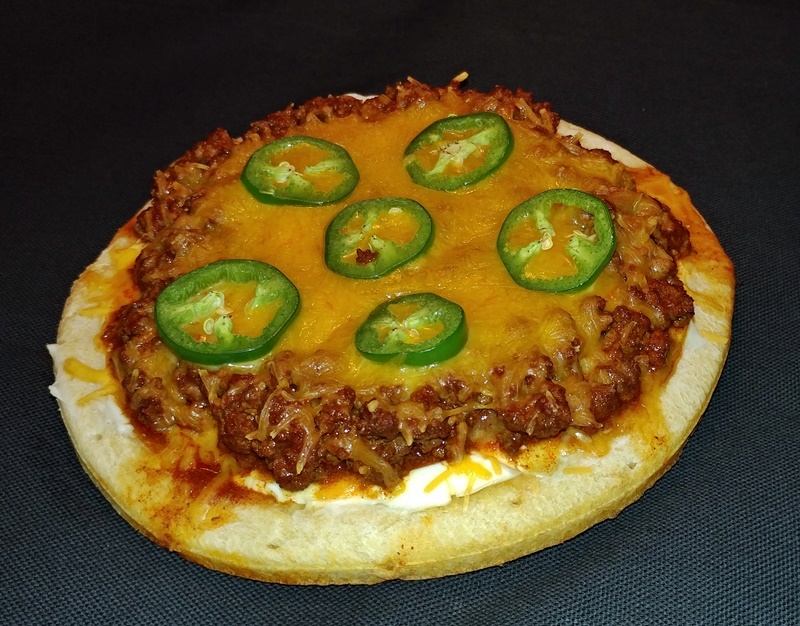 Cover with chili and shredded cheddar or Monterrey Jack cheese and microwave on high for 2 - 3 minutes until heated through. Top with your favorite salsa and sour cream. Enjoy. Combine 3 small summer squash or zucchini, sliced, ½ cup sliced onion, 2 tomatoes, sliced, 2 tsp chopped garlic, 1/3 cup fresh basil. Place into a bag or container and cover with a marinade made from: ¼ cup olive oil, juice of two limes, 1 tsp Pure Texan Chili blend, 1 tsp black pepper. Place in the refrigerator and allow to sit for one hour. 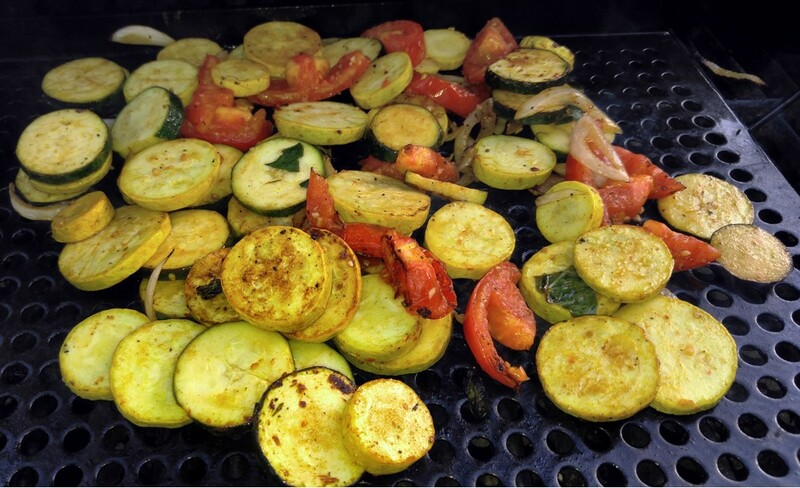 Remove veggies from bag and grill until tender for a healthy addition to any meal.